About The Band - Pure Heart Band, the ultimate Heart Reverence Band featuring the Music of Heart! 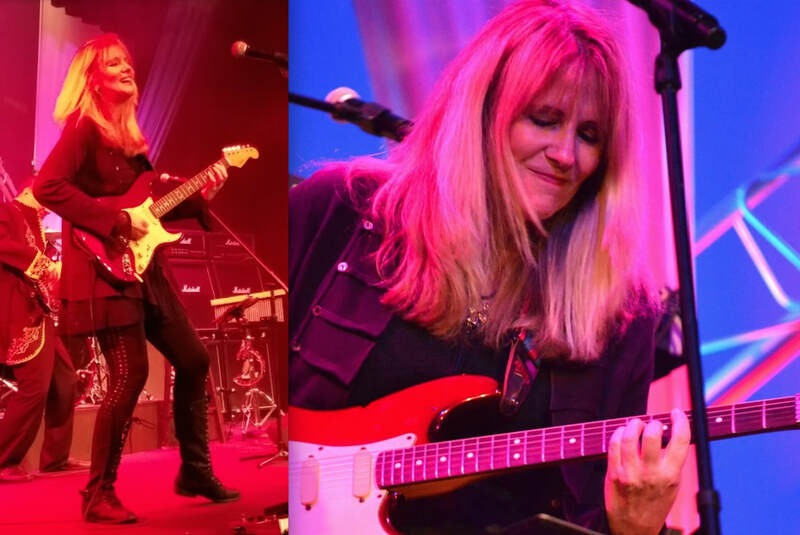 The Pure Heart band hails from south Florida and features six seasoned professionals performing the timeless classics of the band Heart, led by Hall of Fame artists and sisters Ann Wilson and Nancy Wilson. The Pure Heart Band tributes it's success to the music and powerful hits of Heart that span generations! All of the music is played and sung very authentically, in true homage to Heart! Barracuda, Dreamboat Annie, Alone, These Dreams, Magic Man, Love Alive, Crazy On You and more! Additionally Pure Heart adds some of the favorites Heart chose to remake, including Stairway To Heaven by Led Zeppelin and Love, Reign O'er Me by The Who. The Pure Heart band showcases the powerhouse vocals of Tiffany Tyre who can belt out the power hits, or sweetly deliver the softer songs. The band features vocalist, guitarist Robyn Fear who is a natural fit covering guitar parts and harmony vocals. Band leader Mylo Anthony covers bass and additional harmony vocals, Denis Casaubon handles keyboard work, Mike McAuliffe doubles up on keyboards and lead guitar, and Anthony Vomero keeps the beat rocking on drums. Additionally, the band can provide complete sound systems and lighting when negotiated into contract. From the early age of seven Tiffany knew music was her passion and singing was her natural gift. Driven by her desire and her distinctly powerful and nuanced voice, she became a dedicated professional. 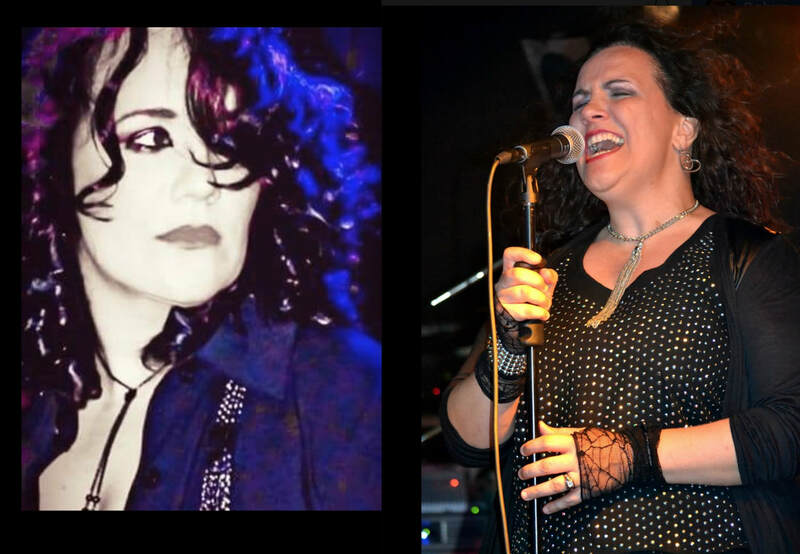 She sang in various cover bands and a few years back formed a reverence band called IWR (Iconic Women Of Rock) which was a tribute to some of the greatest women in music such as Ann Wilson and Pat Benatar. Tiffany's role as lead singer in Pure Heart is so compelling, as her voice, style and look are very reminiscent of one of her all time favorite singers, Heart's Ann Wilson. Tiffany believes music should be about how the emotion of the voice moves the listener. This is what drew her to Ann Wilson. “When I sing the music of Heart, I feel like I’m home… the music moves me like no other”. Music has always been at the core of Robyn’s life. In college she majored in classical guitar and studied music theory and composition. She won several songwriting and band competitions with her innovative work. During her years in NY, her original band opened for national acts, the Red Hot Chili Peppers, 10,000 Maniacs, Natalie Merchant and more. Robyn studied recording engineering, released original cd’s and mixed / produced for other artists. Robyn has played in various bands throughout her professional career and also in a duo with the late great singer Beverly McClellan. When Robyn joined the Pure Heart Band, she quickly became a natural resembling the look and signature moves of Nancy Wilson while fluidly covering guitar parts and harmony vocals. Mylo grew up in the eclectic musical culture of Boulder, Colorado. Early on he chose bass as his instrument and thanks to his precise professional voice training, developed a three octave vocal range. Bass and vocals became the perfect combination for his full scale phonic and musical voicing. Mylo recorded, toured and performed with numerous bands throughout his professional career. Mylo is endorsed by Genz Benz aka Genzler Amplification USA, and exclusively plays and records with Ernie Ball Music Man Stingray5 Basses. He is pleased to be the founder and musical director of the Pure Heart Band. Anthony began his professional drumming career on Long Island, N.Y. playing the local club scene. 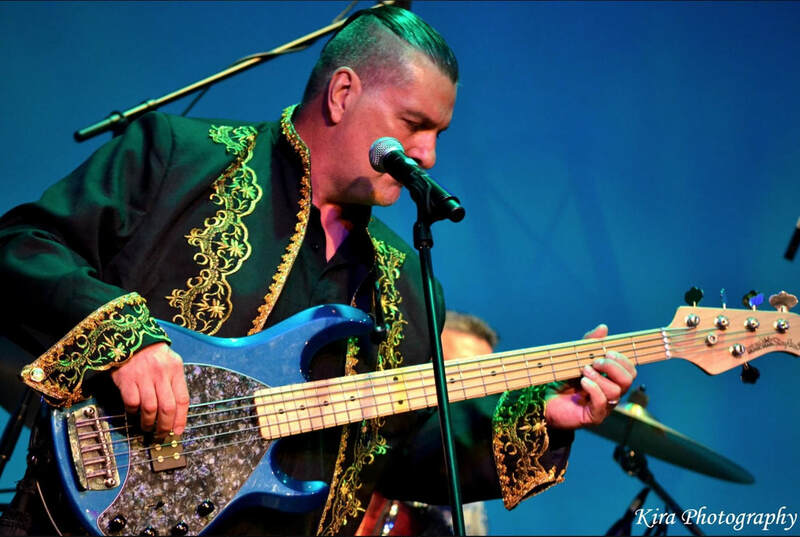 He moved to south Florida in the late 80’s and continued his musical journey with several bands. He has performed on the Jerry Lewis Telethon and has had many TV performances with the St. John’s Jazz Band Half Time Show. He also played for Benny Mardones who had the hit song, “Into the Night”. Anthony was influenced by the music of Heart at an early age. He feels privileged and honored to be playing their music with the Pure Heart Band. A Boston native, Denis knew the keyboards were his calling early on, quit his “real job” and began playing professionally around the country. His second band traveled from Maine to Florida, and opened for Sha-Na-Na. After many years he left for a steadier life and began playing keyboards for the Pure Heart Band. He credits his favorite bands: Journey, Boston, Kansas, Styx and the Beach Boys for having a profound influence on his style. Denis’s technical abilities add texture and color to the Pure Heart Band’s performances. Michael hails from Memphis Tennessee, home of the Blues, and grew up less than 10 miles from Elvis Presley’s Graceland. There he was exposed to a diverse mix of blues, rock, and the distinctive “Memphis” music sound becoming quite an accomplished musician. After leaving Memphis he toured extensively throughout the south and mid-west in various bands, but has called South Florida home since the late 80’s. Michael is a multi- talented performer playing guitars and keyboards.